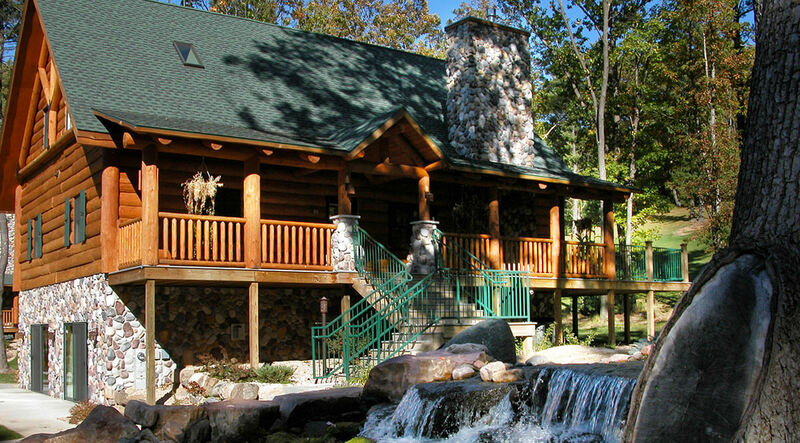 Book Your 2019 Wild Rock Stay & Play Today! Why rush through a great golf vacation? 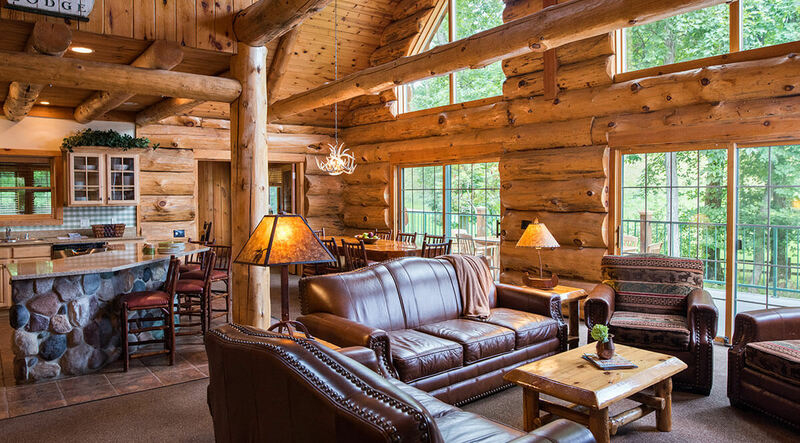 We have lodging options at the Wilderness Resort that range from hotel rooms, guest suites, condos and villas, all the way up to private cabins large enough to accommodate up to 20 guests. Package rates are per person and include: one-nights lodging, green fees, golf cart, use of the practice facility, and lunch at the clubhouse. 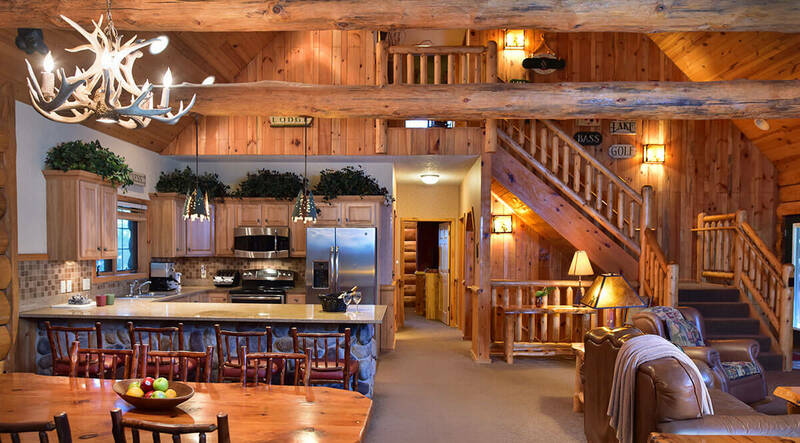 For Wilderness overnight package reservations, call 800.867.9453 ext. 4301 to speak to our golf package reservation specialist who can help plan the perfect golf getaway. We would also be pleased to assist with reservations for spa, dining and other resort activities while you are here. Some room types may not be available for golf packages during peak and Holiday periods. Golf packages are per person and are based on minimum occupancy for our Double Queen Sofa room style at Wilderness Hotel. *Some holidays and peak periods are priced higher, may require a two-night minimum stay or may not be available with packages. Weekends are Friday and Saturday. Packages are valid through the 2019 golf season. Above rates do not include tax. Some dates and lodging options may be excluded. Additional room styles are available for golf packages, please call 800.867.9453 for pricing information. Monday thru Thursday golf package tee times are accepted up to 90 days in advance however they may be reassigned until 30 days out at the discretion of management to accommodate larger group outings. Package tee time holders will be notified in the rare instances that tee times are altered.